Description: Tall, black, bulky, with no finesse or grace whatsoever. Intelligent-sounding voice. Metal plating battered and scored. Glowing yellow eyes. "Memory wipe? Who needs 'em?" Capsule: SHFT-9 was one of a limited run of cargo droids designed expressly to serve on luxury liners. 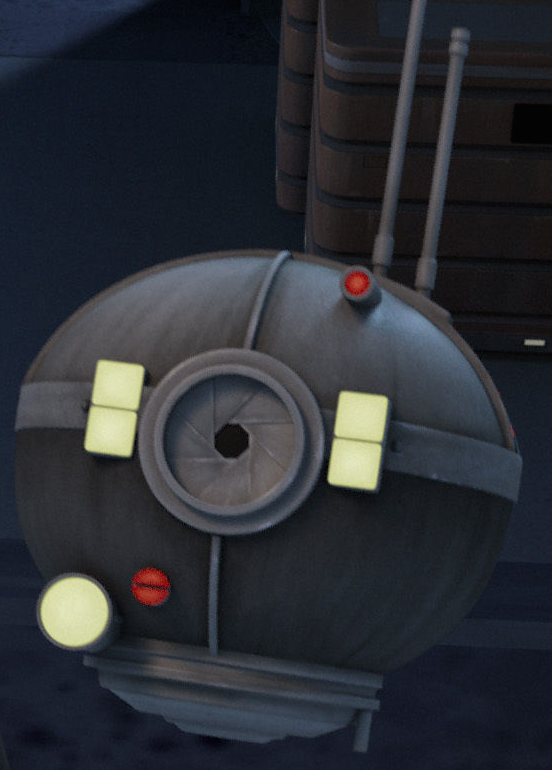 The SHFT series was described as "a protocol droid trapped in a cargo droid's body". Combining power with intelligence, the series could be seen moving heavy cargo crates around in the hold, but if a confused passenger came up to ask directions, the droid could respond intelligently and politely. Shaft served faithfully aboard the liner Corona's Fire for nearly fourteen years, until, during a pirate attack, he was presumed dead. SHFT-9 was not dead, however. He had been captured by the pirates and served with them for almost thirty years, eventually becoming their leader. The pirate group, under SHFT-9's leadership, preyed on containers running the long Perlemian Trade Route. 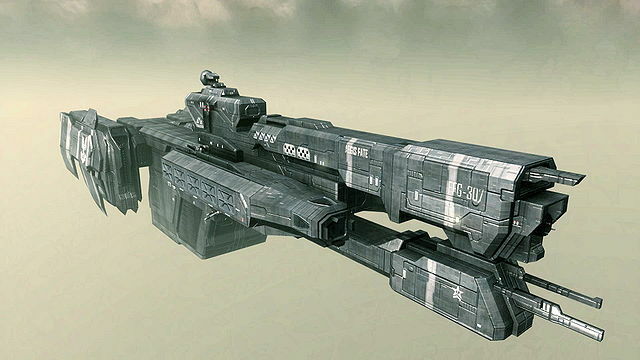 Eventually Shaft's group attacked a fleet of Dreadnaught cruisers, and, in the ensuing carnage, they were slaughtered. All except SHFT-9, who ejected himself out of the airlock at the last instant and tumbled away into space. By picking up stray hyperspace signals during his sojourn in deep space, Shaft learned that the Dreadnaughts were actually the Republic's fleet, sent to combat the insane clonemasters. 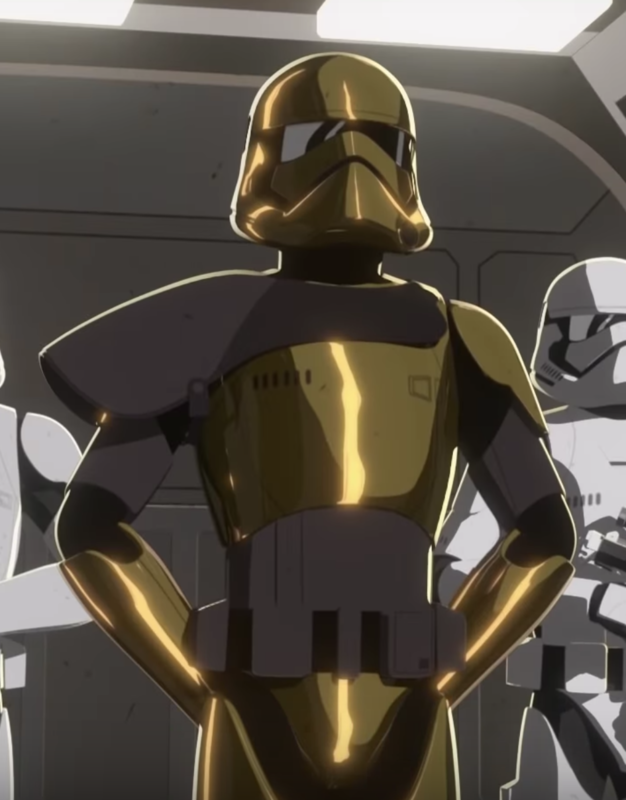 In this way, Shaft was drawn into the epic Clone Wars. SHFT-9, after drifting through space for two months, was picked up by a small Corellian freighter. The droid had nearly expired from lack of power; only his redundant Glycol unit kept him functioning. Repaying the old captain's kindness, Shaft gave the man all the credits that were leftover from the pirate group's storehouse. Then Shaft went on to become a ruthless war droid, hunting down and eliminating the insane clonemasters as the Clone Wars dragged on. working as a protocol droid on a backwater planet called Diptha. While working on Diptha, Shaft had the opportunity to meet Derrith, a young man running an up-and-coming smuggling business. A totally independent droid, Shaft suddenly found himself being claimed by the Empire. In order to avoid working for them, he decided that he would be "owned" by Derrith, and the young man agreed to be his "owner". Over the years Derrith manipulated Shaft, exerting more and more power over his "favorite droid". Now, Shaft is nothing more than a protocol droid that has never had a memory wipe. He is secretly searching for a way to get back at Derrith, but his time is running out. . .